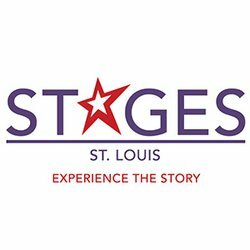 WEST MODEL & TALENT MANAGEMENT, A St. Louis Area Agency, is currently seeking exceptional professional actors, male and female, for Commercial TV/Film representation for our growing commercial talent/acting division. In addition, please be prepared to do a short commercial cold read. There is no fee to be seen by our agency. Location: Limelight Studio, 1342 Bass Pro Drive, St. Charles MO 63301. Follow these instructions when you exit I-70 (map apps will not take you to the correct location): When you exit I-70 on Fifth Street, go north to Booneslick Road, left on Booneslick, and then left into the Mark Twain plaza (the plaza is marked by two stone walls). The Studio will be on the left before reaching the top of the hill.